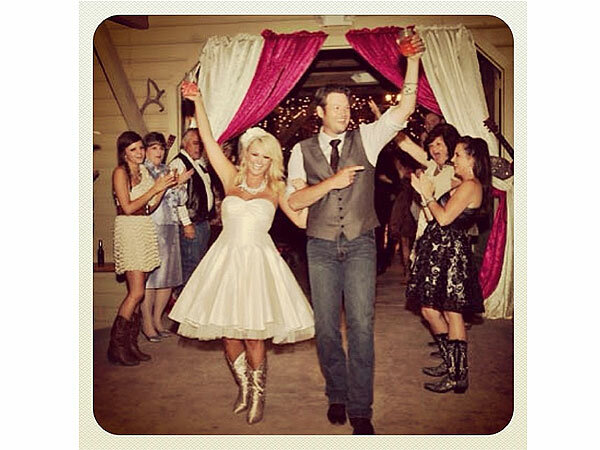 Happy Anniversary Blake Shelton and Miranda Lambert! Blake and Miranda Celebrate Another Year of Wedded Bliss! Plus, Watch George Clooney Goof Off Behind the Scenes!